The City of Austin Parks and Recreation Department has opened up the public input process in the assessment it is doing on aquatics resources – pools and swimming programs. It is critical that people who want to see Shipe Pool and other neighborhood pools remain open participate in this process by attending one of the public hearings next week and completing the online survey. As many of you know the city does not have adequate funding in its budget to support the parks and pools it manages. For years, PARD has been considering closing older pools like Shipe. Two years ago, Shipe was on the suggested closure list – the plan was simply to leave the pool empty and padlock the gates year-round. Our understanding is that older, smaller pools embedded in neighborhood could be closed in favor of new larger “aquatics centers” – that would be the trade-off. It is not reasonable to expect that the city will both maintain the existing pools AND open new facilities around town. Keep that in mind as you fill out the survey – please consider making keeping neighborhood pools open, maintained, and accessible the top priority for the city. Thanks for taking time in this super busy time of year to make your voice heard in this process! This entry was posted in Save Shipe Pool, Shipe Pool. Bookmark the permalink. Has the City found a way to quietly close Shipe Pool without facing the political uprising it faced when it announced planned closures a few years ago? This year, to everyone’s delight, Austin announced that the pools would have extended hours. Shipe opened as expected, and was open with no problems. For TWO DAYS. Then, stakeholders found 2 notices posted on the locked fence, stating that certain pools would be randomly closed due to staffing issues on some days. On the 4th day, a third notice was posted saying that Shipe (and several older pools) would be closed indefinitely due to the lack of staffing. Why were the extended hours put into place if the staffing was already an issue? 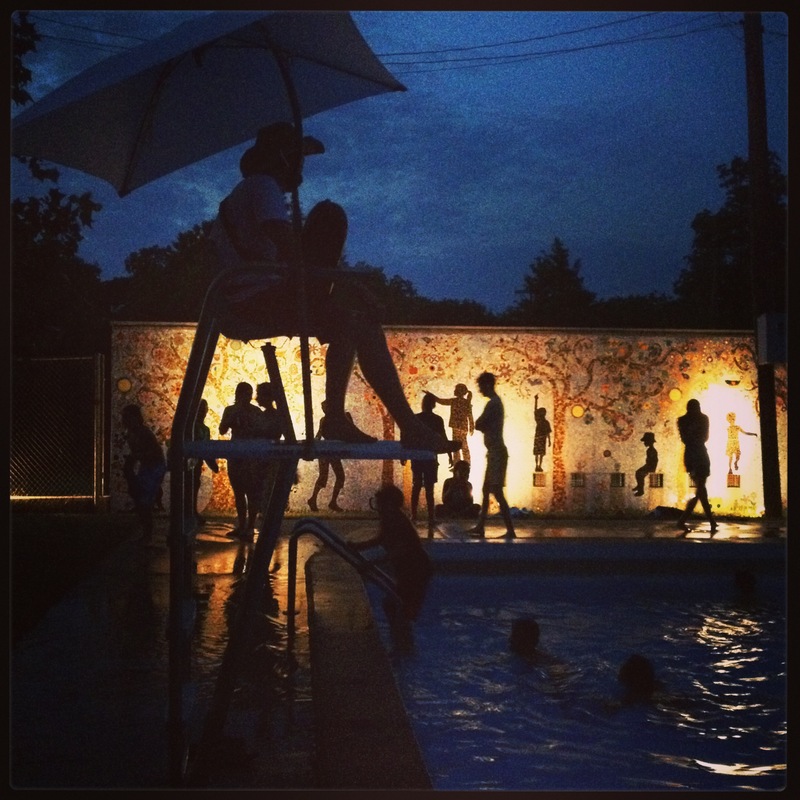 I am disheartened by these events, and I find myself hoping that that the citizens of Hyde Park will rise up (again) and make it known that our small, neighborhood pool is not disposable. I hope Shipe Pool will re-open, and stay open through the extended period that the City claims is its goal.